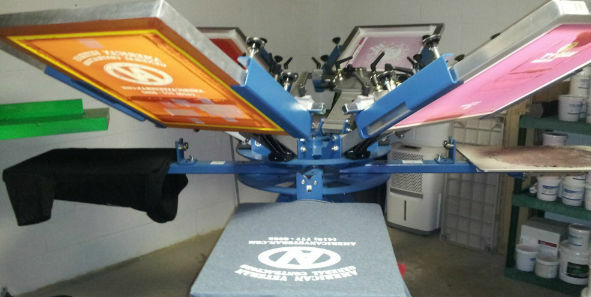 Screen printing is a versatile and low cost solution for outfitting a team or group. Screen printing delivers a more sporty or casual look than embroidery, and it can also be used to embellish a variety of fabrics. Screen printed garments are an ideal way to give a unified look to an event, and popular options like screen printed t-shirts will continue to deliver brand impressions over a long period of time. 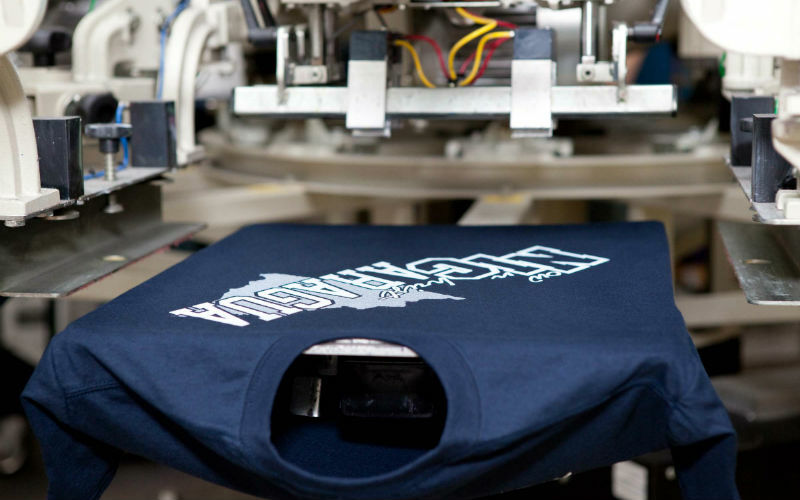 Choose from multiple imprint locations for your custom shirts. For fewer than 12 garments, heat transfer (vinyl and sublimation) and Direct to Garment (DTG) printing are available. Organizations might also turn to these processes for designs that have more colors than can be accomplished with screen printing. Vinyl is the best option for personalizing athletic uniforms.